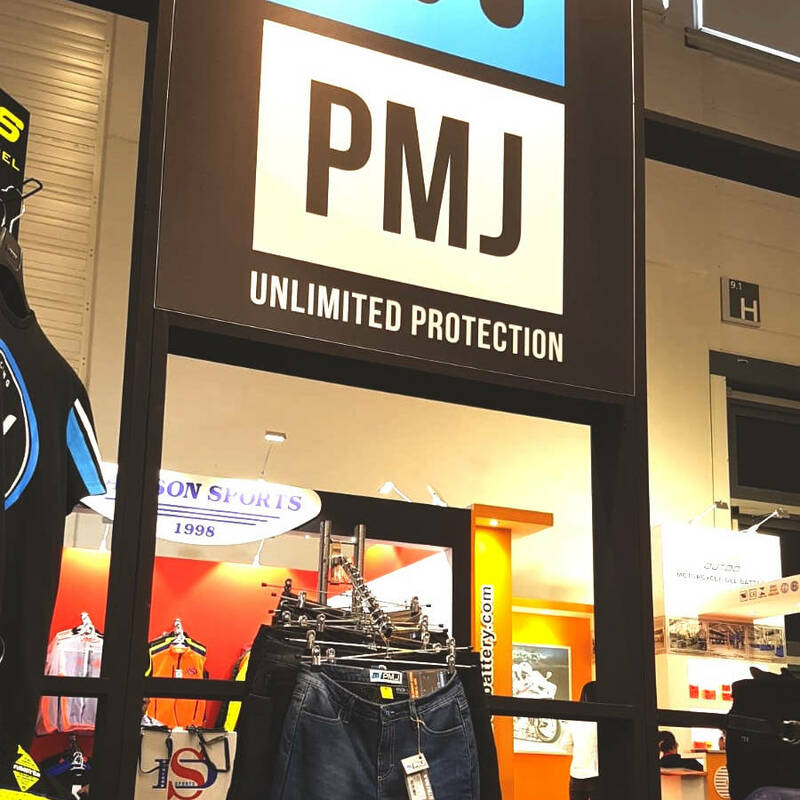 The safest Jeans for bikers on the earth. 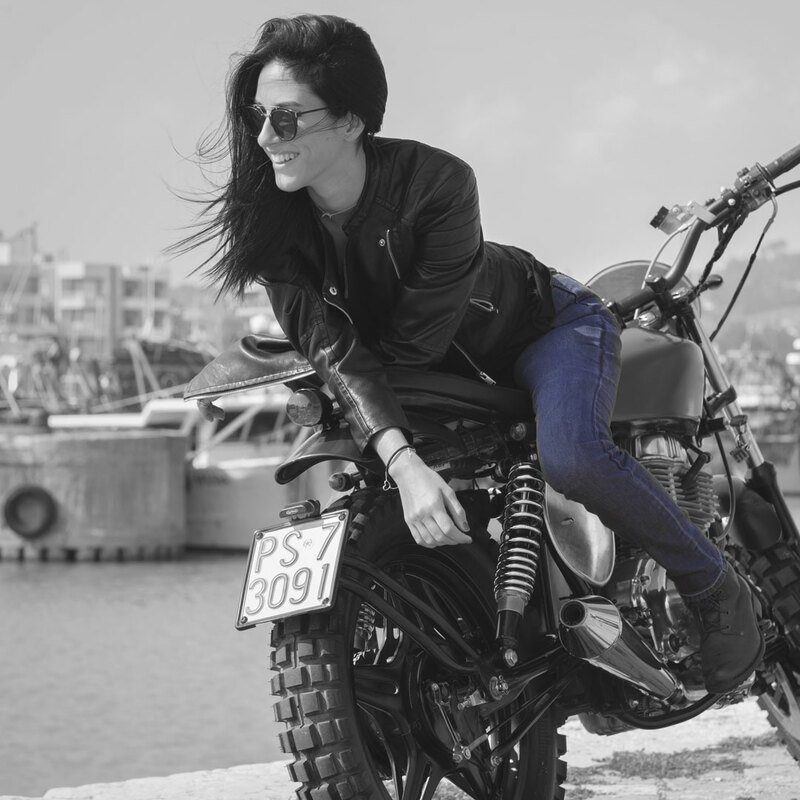 PMJ's mission is to create amazing, beautiful trousers to wear with a ride on the bike. High performance items that can contain or avoid damage caused by a fall and protect the body and skin from tearing. 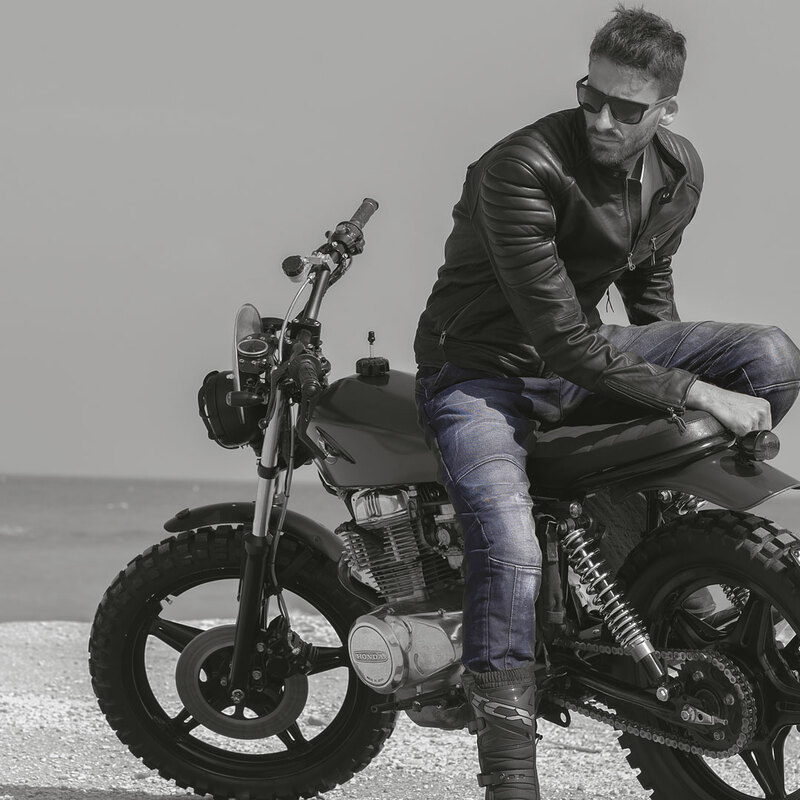 Safe, fashionable pants for motorcycles. 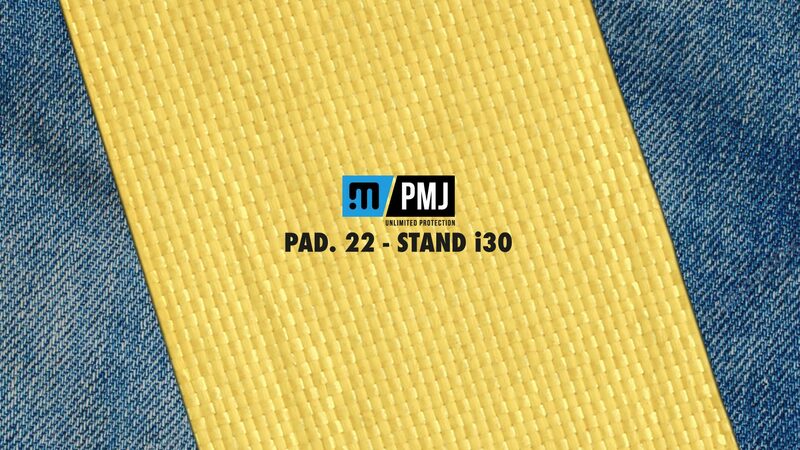 PMJ jeans offer great free movement, combining quality and style protection. 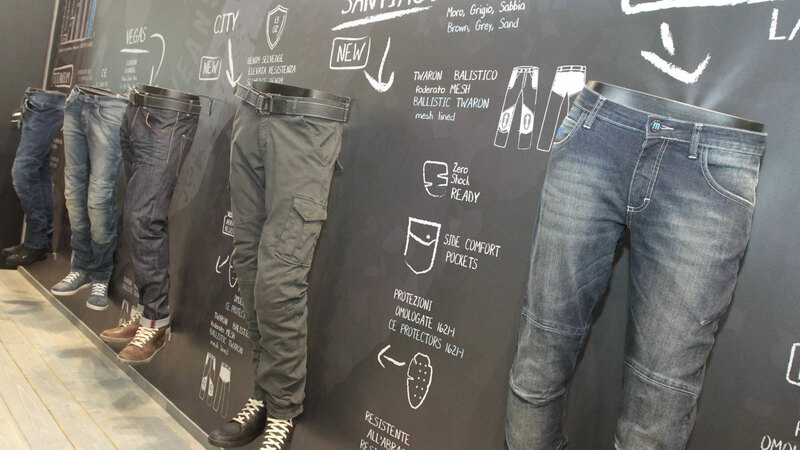 Our trousers offer maximum resistance to abrasion and shock keeping a style behind the times. PMJ even dresses up the woman offering models with the same properties as men's jeans and a unique style. 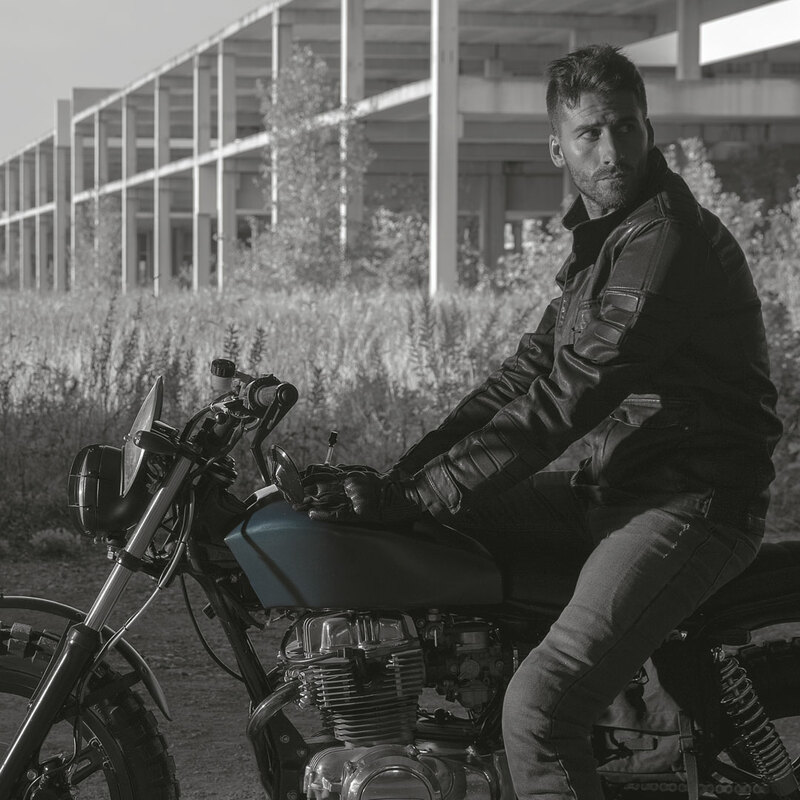 Suitable for all types of motorcycles, our trousers offer maximum resistance to abrasion and shock keeping a style behind the times. Our jackets offer great free movement, combining high-quality style and protection in a unique item of clothing to wear. Maximum resistance and comfortable fit make our jackets suitable for any type of travel.